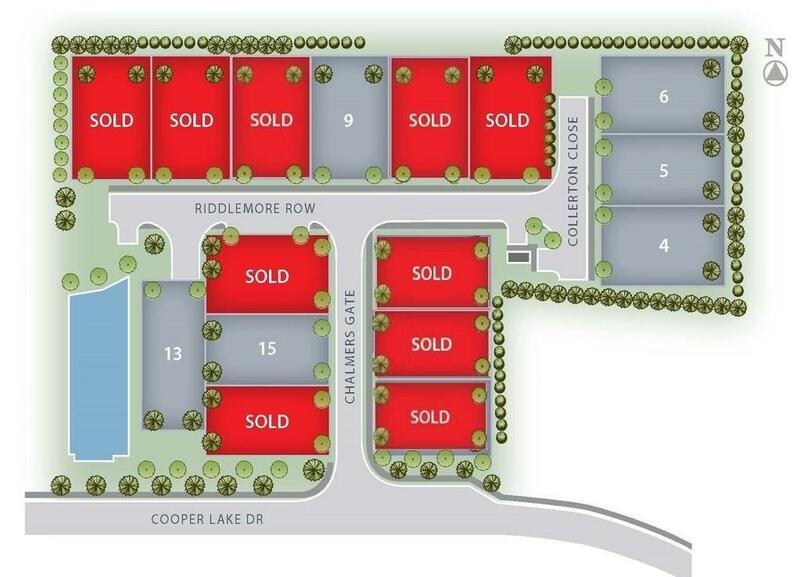 Boxwood - brought to you by Jim Chapman Communities. 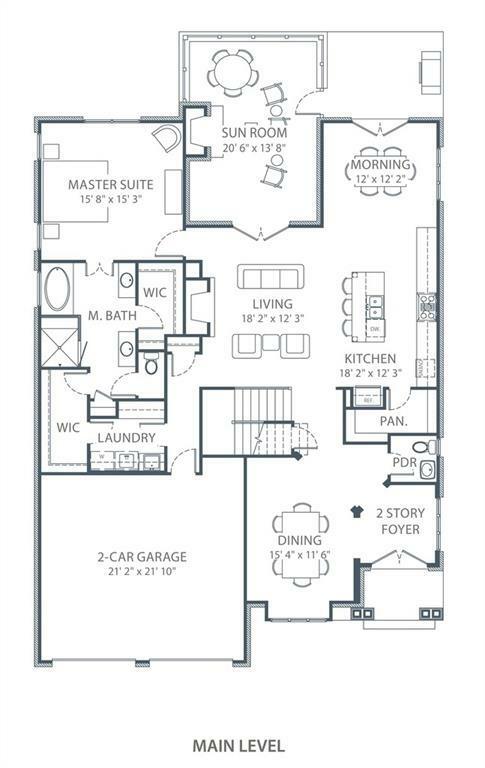 The Medlock floor plan will be ready for a June move-in. Spacious, bright w/premium Jim Chapman appointments. 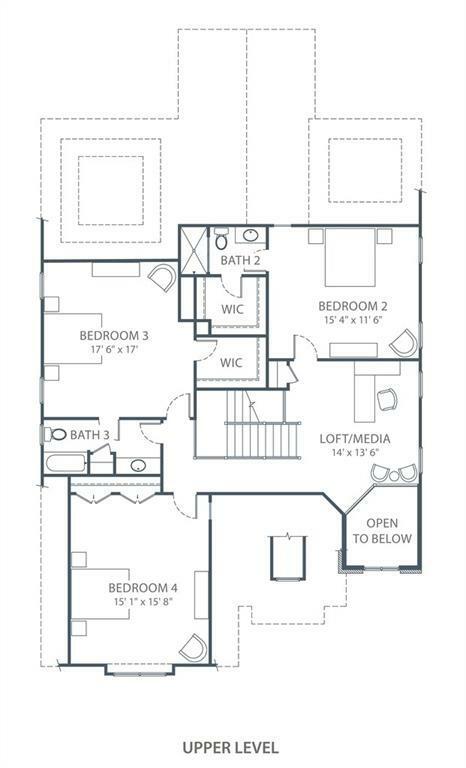 This award-winning plan offers owner's suite with luxe bath, lavish kitchen, living, dining, casual den/sunroom ALL on the main level. Walk out level backyard. Lawns maintained by neighborhood. 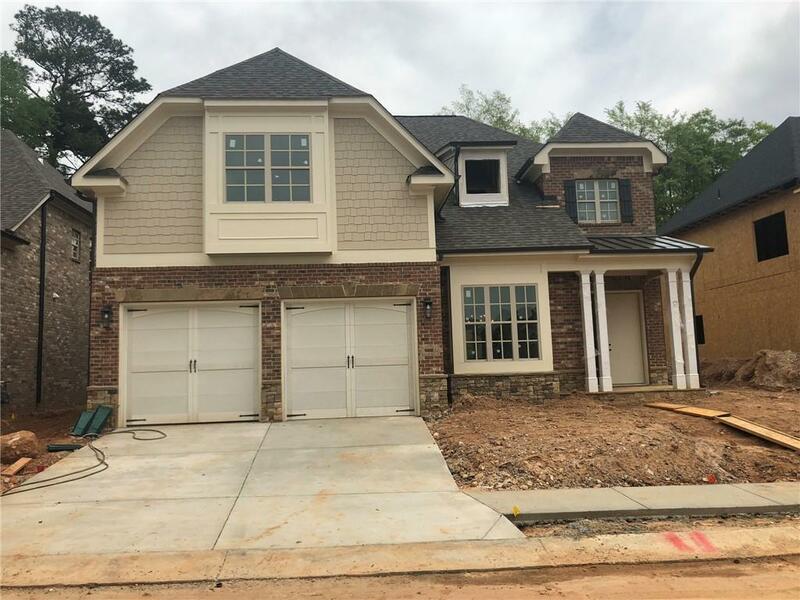 Beautiful prestigious community of 16 custom homes featuring gas lanterns, garden gates, generous front & rear yards, quiet street and 16 home neighborhood. Finished interior photos from the community model home.